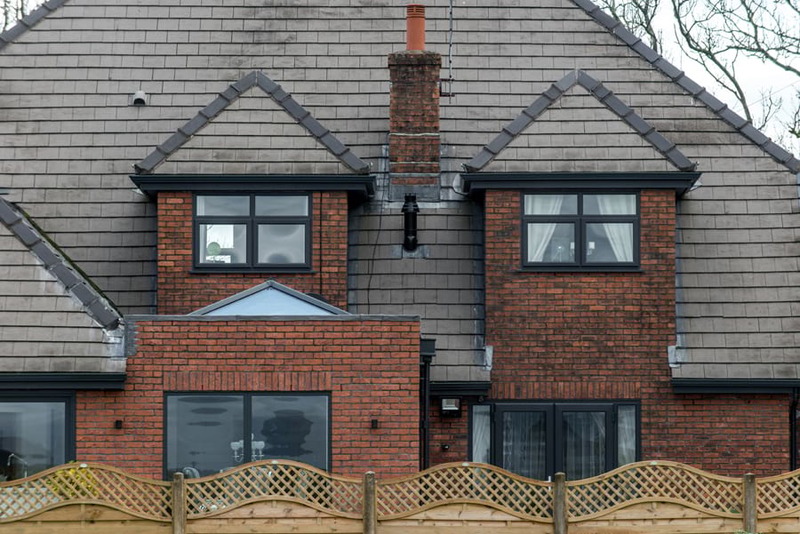 At Opus Glazing, we supply and install a complete range of aluminium double glazing, including slimline aluminium windows, sky lanterns, roof lanterns and pyramid skylights in Kingston Upon Thames and Norbiton. Our team will help you choose the right products for your property, whatever your requirements, budget and taste. We also supply and fit aluminium front doors, patio doors and bifold doors in Kingston Upon Thames. 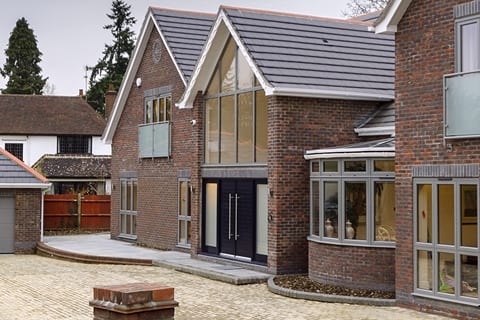 We know there are many windows and doors companies in your local area, so why choose Opus Glazing for your project? Experienced and helpful team: If you want to upgrade your existing windows, we have the expertise and knowledge to help. Our two Directors have over five decades of experience between them, so we know the glazing industry and our products inside out. Products from leading manufacturers: We only supply products from market-leading manufacturers, including the likes of Origin, Schuco, Smart Systems and Atlas. These products meet the most stringent demands regarding aesthetics, design, efficiency and security. 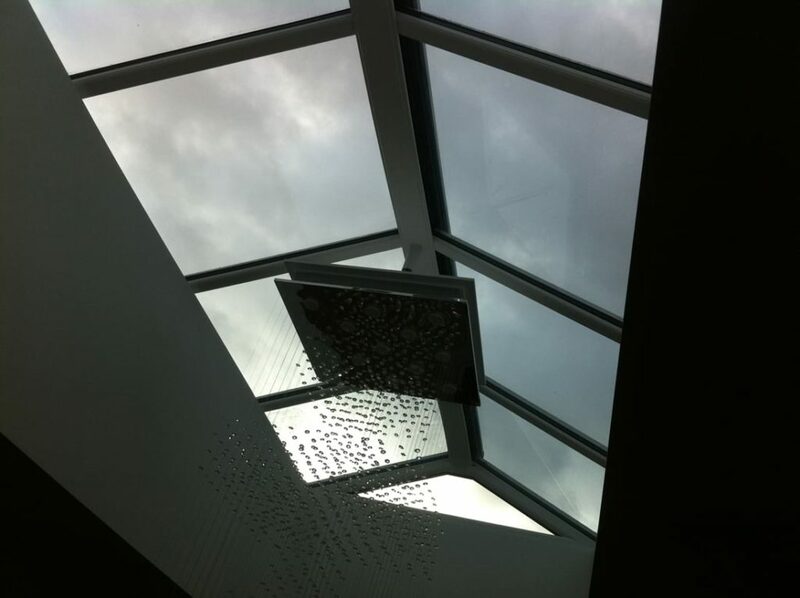 Single point of contact: Unlike when dealing with a large organisation, at Opus Glazing, we offer a personal service, where you will deal directly with one of our Directors throughout the process. If you need help choosing the right products for you, they will be able to guide you. 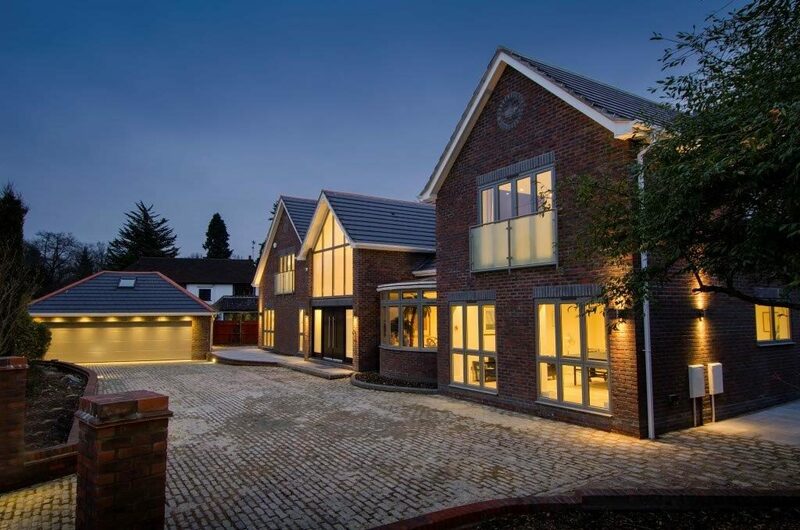 They provide full project management, including an initial site survey and aftercare. Long guarantees: All our products and installations come with a minimum 10-year guarantee, so you can feel confident you have made the right choice. FENSA-registered: We are registered with FENSA, which means you can expect the highest standards and that all our work complies with all current building standards. 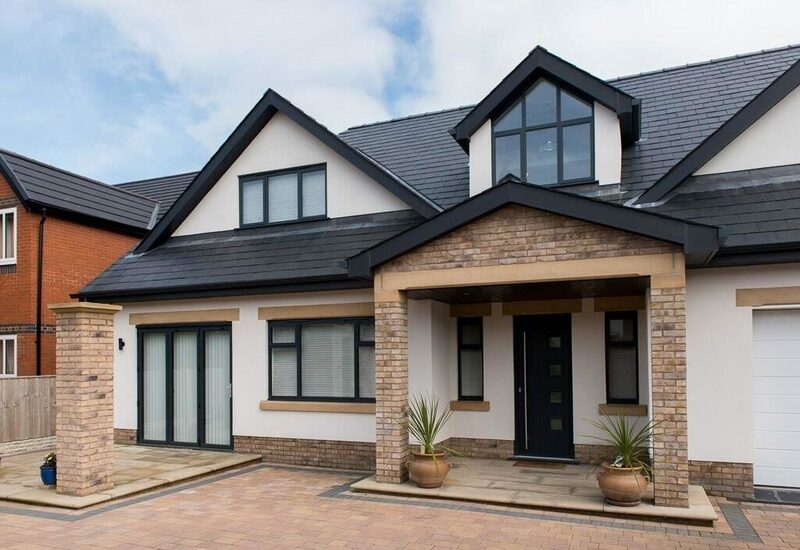 Exceptional installation team: All our windows and doors installers are employed directly by us, meaning any installations will be fitted perfectly, every time. 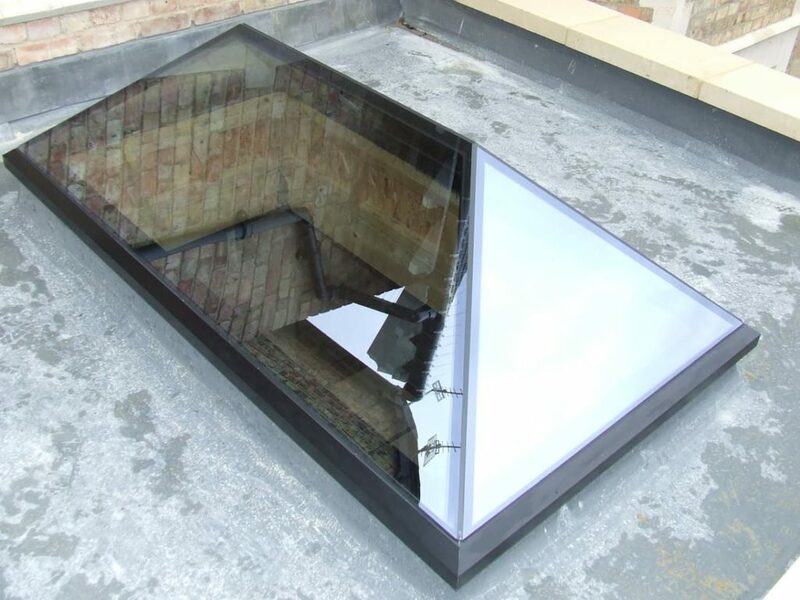 Made to measure: All our products are manufactured bespoke to order, so whether you need a single aluminium casement window or a series of pyramid sky lanterns for a development project, they will fit your space and project perfectly. For more information or to discuss your glazing requirements, call our team now on 020 3475 0525. Are you looking for replacement steel windows? 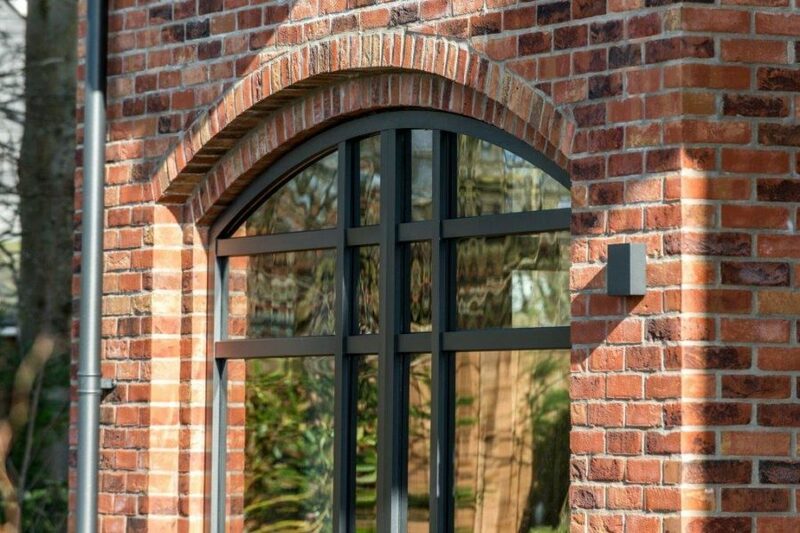 This style of aluminium windows has been designed specifically to replace existing steel windows. They replicate both the look and slim sightlines of old metal windows. They also offer enhanced security, great thermal efficiency and are far cheaper than replacement steel windows. They can also be suited to a wide range of applications and will add a contemporary and chic finish. 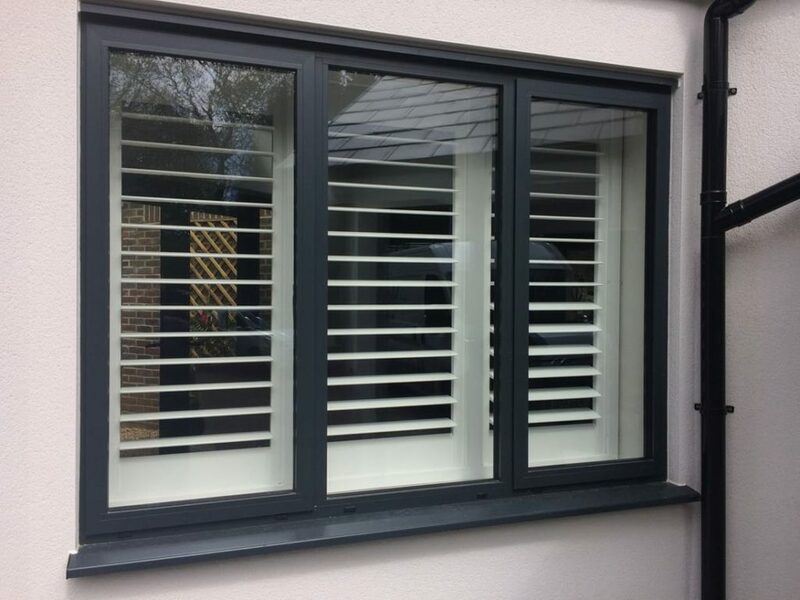 We are proud of the quality of aluminium windows we supply and fit. Available in a number of styles, colours and finishes, these windows offer homeowners a raft of excellent benefits. 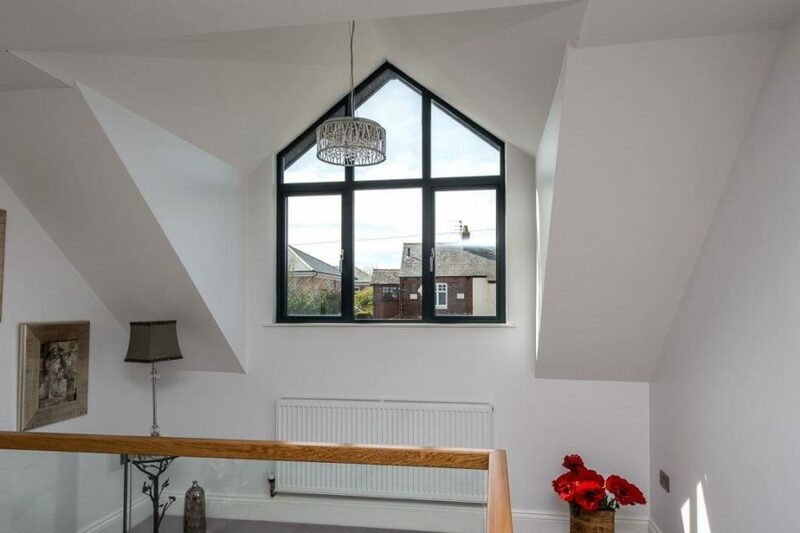 This glazing will open up a property to more natural light and better views and combine this with impressive thermal performance and U Values and it’s not hard to see why these windows are so popular. 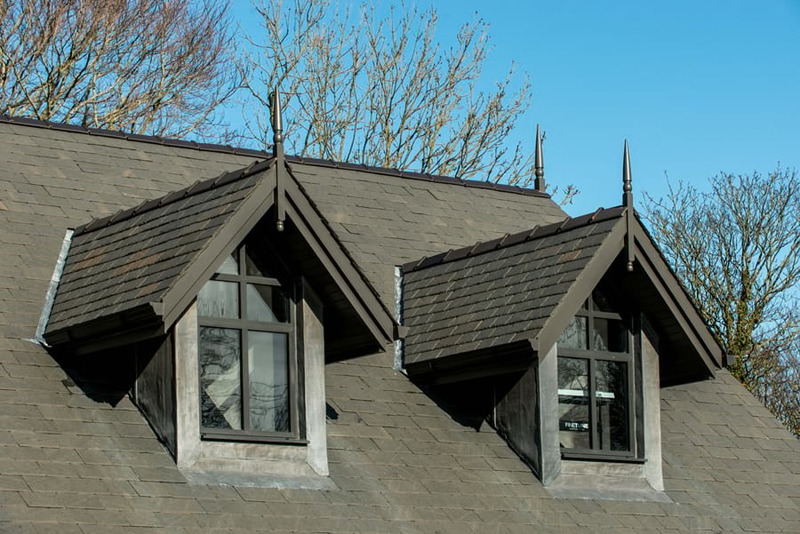 They are available in a vast number of RAL colours, including the option for different colours inside and out to blend in with the existing décor. 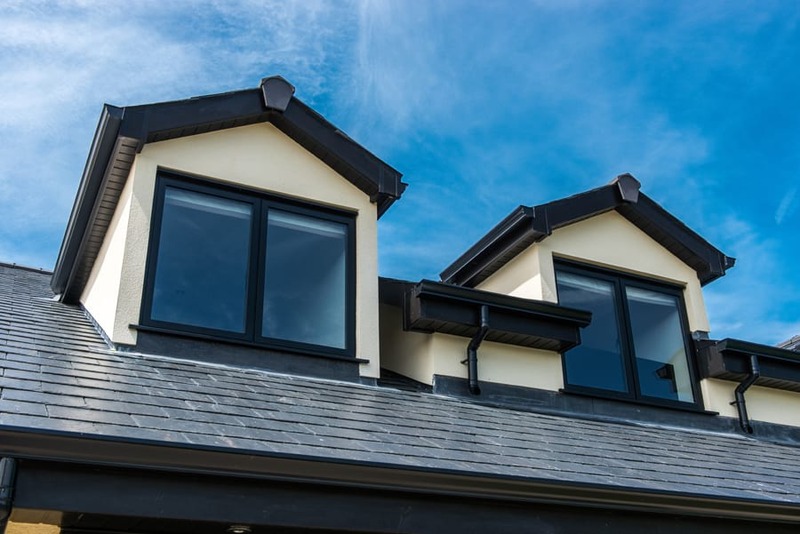 Aluminium is also an incredibly strong material with minimal expansion and contraction making it very weather resistant and stable and an ideal choice for windows and doors. 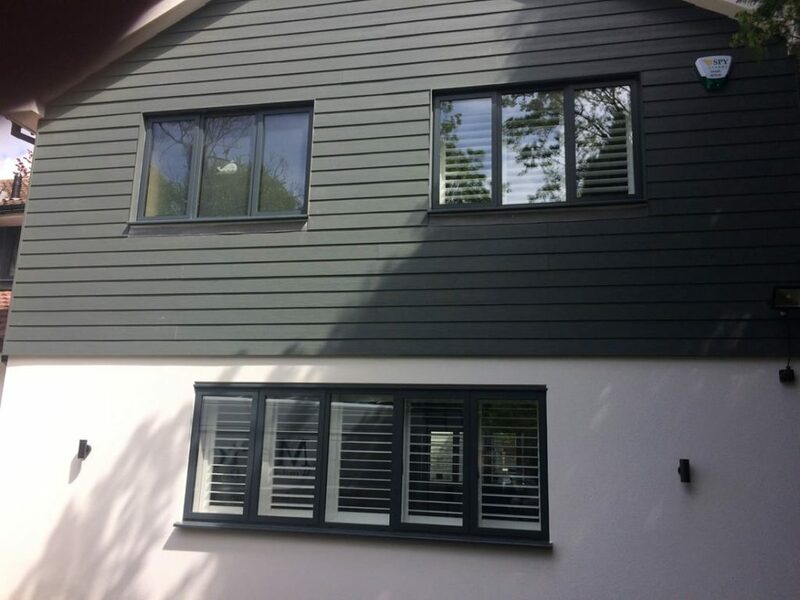 Our windows are so robust and durable that they require minimal maintenance to keep them looking good and they will never rot or rust or need repainting. The material is also 100 per cent recyclable. Security is also an important consideration and our doors use expert quality hardware and multipoint locking systems, making them some of the most secure on the market.